While Porsche has since come out with the 911 GT3 Touring Package to directly combat those who think they can make a buck flipping its notoriously desirable 911 R, it doesn't seem to have completely worked. Spotted on Bring a Trailer is an R with just 87 miles on the odometer and poised to fetch a ludicrously high price. As of this writing, the current bid sits at $250,000 with four days left in the auction. According to this car's window sticker, it originally sold for the equivalent of around $168,000. In case you're in need of a refresher, the 911 R was essentially an analog version of the GT3 RS. Featuring the same 4.0-liter flat-six engine and wide-hipped bodywork as the RS, the R came with a manual transmission, deleted rear wing, and may or may not have been the brainchild of one Jerry Seinfeld. Limited to just 991 units, the R has been a favorite among scalpers and speculators and has historically been priced accordingly. 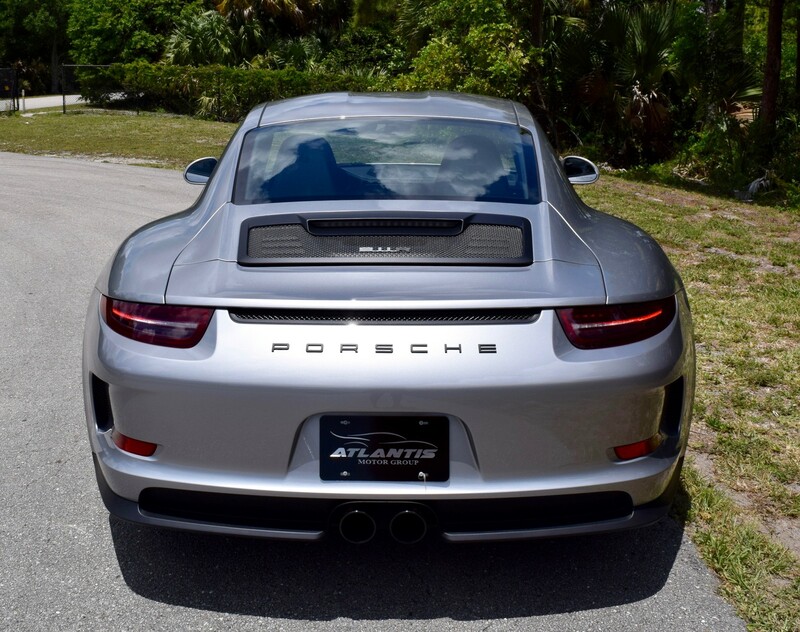 This GT Silver Metallic, stripeless example has a clean Florida title and is apparently equipped with air conditioning, heated 18-way adjustable sport seats, and navigation. 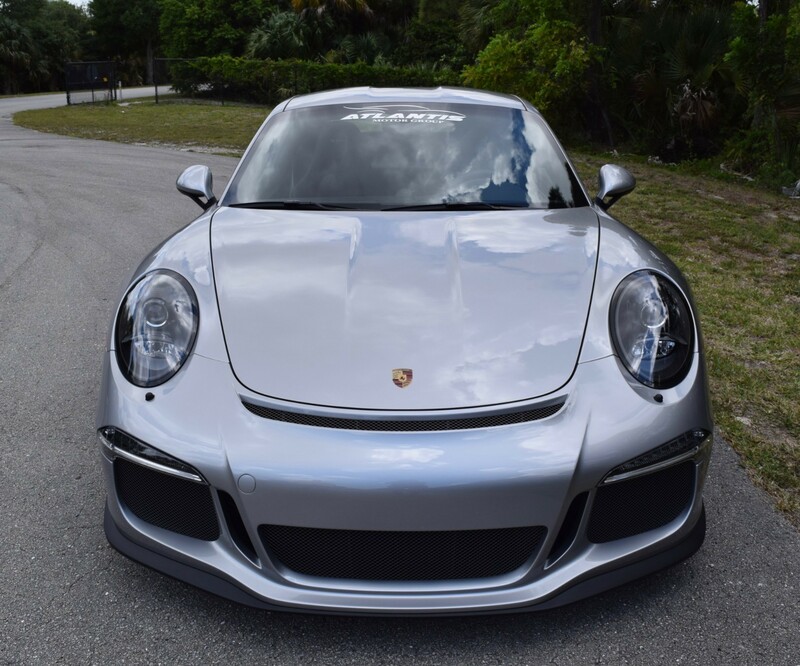 So much for the "purist's Porsche." 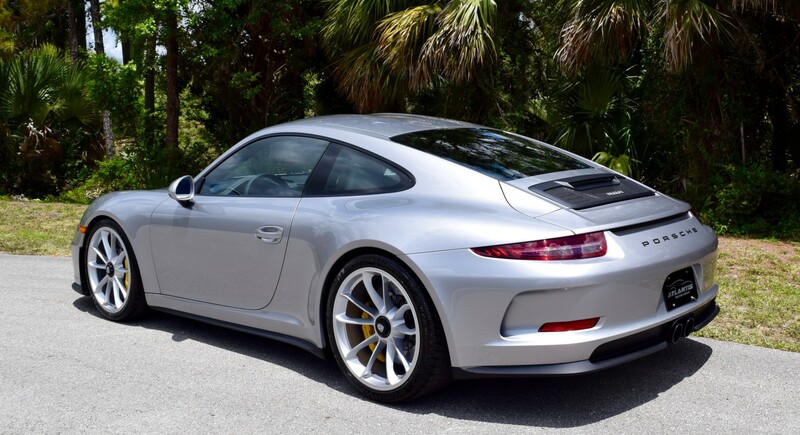 If you're in the market for a deliciously analog, rear-engined Porsche but can't really justify the R's you-could've-bought-a-house prices, the company will sell you a showroom-fresh GT3 with the Touring Package for just $144,650. 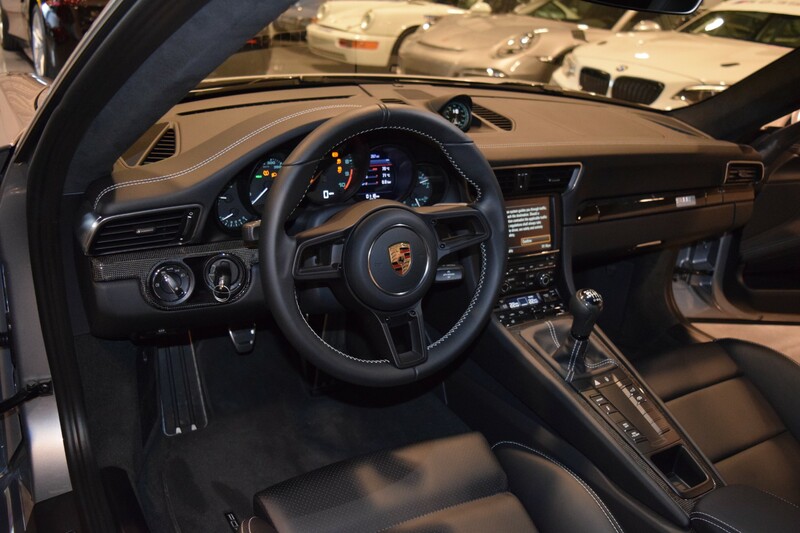 The only real thing you're missing out on going that route is the ability to say, "I own a 911 R." But when you're behind the wheel of a 500-horsepower Porsche rowing your own gears at 9,000 rpm, I suspect those kinds of hardships fade away pretty quickly. That's more than half a second faster than the 918 Spyder hybrid hypercar.